One of the most gregarious of fruit trees, the guava, Psidium guajava of the myrtle family (Myrtaceae), is almost universally known by its common English name or its equivalent in other languages. 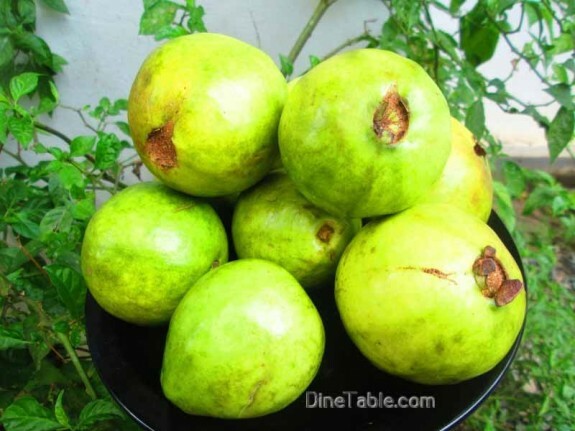 There are a few varieties of guavas, but the most commonly available ones are greenish-yellow skinned guavas with either pink or whitish insides. 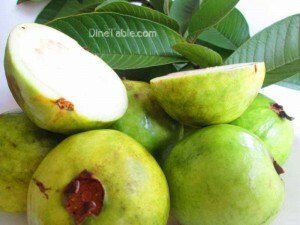 Guavas are full of sweet pulp with little crunchy edible seeds inside and the skin is also edible. Guavas are simply sliced for a snack or added to salads. In other areas of the world, guava is popular as a thick, rich paste made into cheese. This popular fruit is a powerhouse of nutrients. If the traditional adage says that “An apple a day keeps the doctor away” in Europe and America, the phrase is probably changed to “A few guavas in the season keeps the doctor away for the whole year” in the Indian Subcontinent and places where guavas typically grow. Guava is termed as superfruits because of the presence of multiple health benefits nutrients – vitamin A, vitamin C, folic acid, potassium, copper, manganese, fibre, flavanoids and other phytochemicals. It is surprising to know that guavas are having more vitamin C than oranges and more potassium than bananas. Guava is very helpful for those who want to lose weight without compromising their intake of proteins, vitamins and fiber. Guava is very high in roughage and rich in vitamins, proteins and minerals, but it has no cholesterol and a low number of digestible carbohydrates. Adding a medium-sized guava to your lunch and you will not feel hungry again until evening. Guavas contain vitamin B3 and vitamin B6, also known as niacin and pyridoxine respectively, which help in improving blood circulation to the brain, stimulating cognitive function and relaxing the nerves. Guavas are one of the richest sources of vitamin C, containing four times the vitamin C present in oranges. A single, medium-sized guava offers two times the daily requirement of vitamin C. Vitamin C helps to improve immunity and protects you against common infections and pathogens. Lycopene, quercetin, vitamin C and other polyphenols act as potent antioxidants which neutralise free radicals generated in the body, preventing the growth of cancer cells. Guavas have shown to be widely successful in reducing Prostate Cancer risk and also inhibit the growth of Breast Cancer cells. Guava leaf oil is extremely successful as an anti-proliferative substance and has actually been shown to be more effective than some leading modern medicines in reducing cancerous growth. The dietary adherence to guavas improves the sodium/potassium balance of the body, thereby regulating blood pressure in patients with hypertension. Besides, guavas also help to lower the levels of triglycerides and bad cholesterol, which contribute to development of heart disease. They also improve the levels of good cholesterol (HDL). Pink guava helps in beautifying your skin, thus enabling it to regain its radiance and freshness. To improve your complexion, you can prepare a simple guava scrub at home. 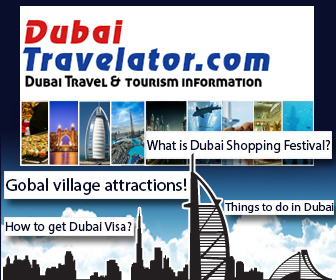 It will also remove impurities, thus providing your skin a fresh and invigorated feeling. Vitamin A or retinol is responsible for good eye sight. Guava is rich in retinol, so if you don’t like carrots, you can try a guava for improving your eyesight. Vitamin A helps to keep your eyes in good condition and also helps to improve your vision. Night blindness is one of the diseases associated with a Vitamin A deficiency. It is one of the richest sources of dietary fiber in comparison to other fruits and just 1 guava fulfills about 12% of your daily recommended intake of fibre, which makes it extremely beneficial for your digestive health. Guava seeds, if ingested whole or chewed serve as excellent laxatives too, helping the formation of healthy bowel movements. 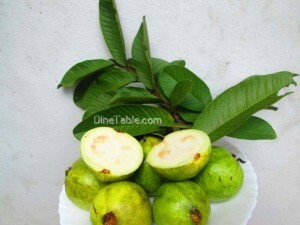 Guava leaves can be consumed as an excellent home remedy for toothache. They have a potent anti-inflammatory action and a powerful healing and antibacterial ability that fights infection and kills germs. Guavas contain folic acid or vitamin B-9, which is recommended for pregnant women since it can help in developing the baby’s nervous system and protect the newborn from neurological disorders. Juice of raw and immature guavas or a decoction of guava-leaves is very helpful in relieving cough and cold by reducing mucus, disinfecting the respiratory tract, throat and lungs and inhibiting microbial activity with its astringent properties. Guava has one of the highest quantities of vitamin-C and iron among fruits and both are proven to be preventive against colds and viral infections. Intake of guava can help those patients who suffer from diabetes. The high level of dietary fiber in guava helps to regulate the absorption of sugar by the body, which decreases the chances of major spikes and drops in insulin and glucose in the body. Studies have shown that consuming guava can help to prevent the appearance of Type-2 Diabetes. Guavas are a good source for copper, which is an important part of regulating thyroid metabolism by helping to control hormone production and absorption. The thyroid gland is one of the most important glands in the body for regulating hormones and organ system function. So guava can help to balance your health in many ways. 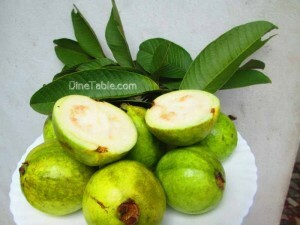 Magnesium present in guavas helps in relaxing your nerves and muscles. 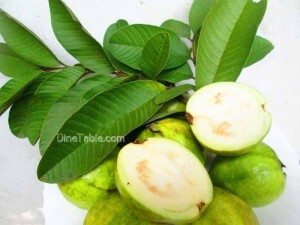 In today’s stressful times, consuming a guava to combat stress and relax is certainly a good idea.